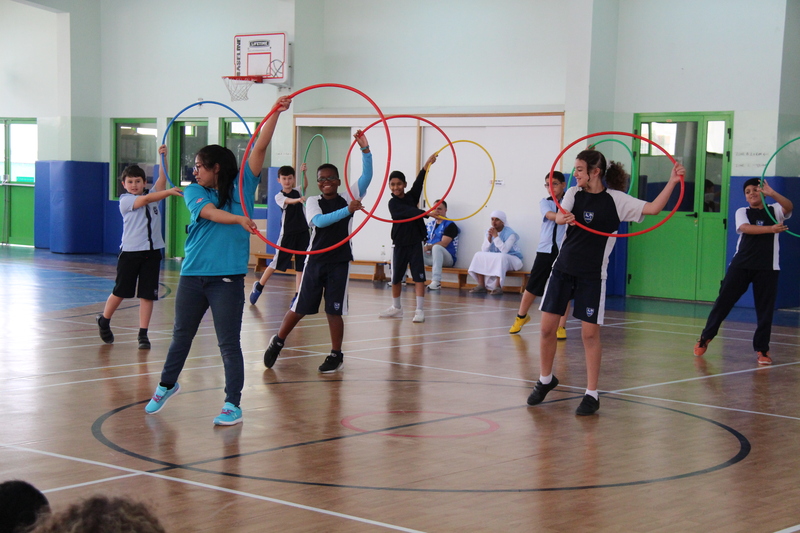 This photo shows in action AAESS students embracing the UAE’s 2019 mantra of, Year of Tolerance. Our students had the wonderful privilege to meet the Bolivian Special Olympics Rhythmic Gymnastics team ahead of the current games. The athletes and students enthusiastically worked together and shared a special moment that will resonate with our students for a long time. Thank you again Bolivian Special Olympics team. This picture is worth a thousand words! ‹ Bolivian Special Olympics Team came to visit!